o Ten bluebird houses were constructed and installed in the park in the spring of 2007, resulting in the fledging of twelve bluebirds, five tree swallows and five Carolina chickadees. The committee is grateful to Bob Cieslieski for building and installing these boxes. 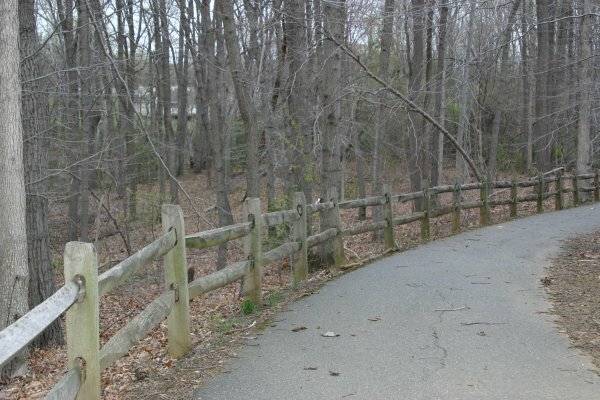 o In the fall of 2007, over 600 native shrubs and trees provided by Anne Arundel County were planted in twelve areas of the park in accordance with a plan developed by committee members. 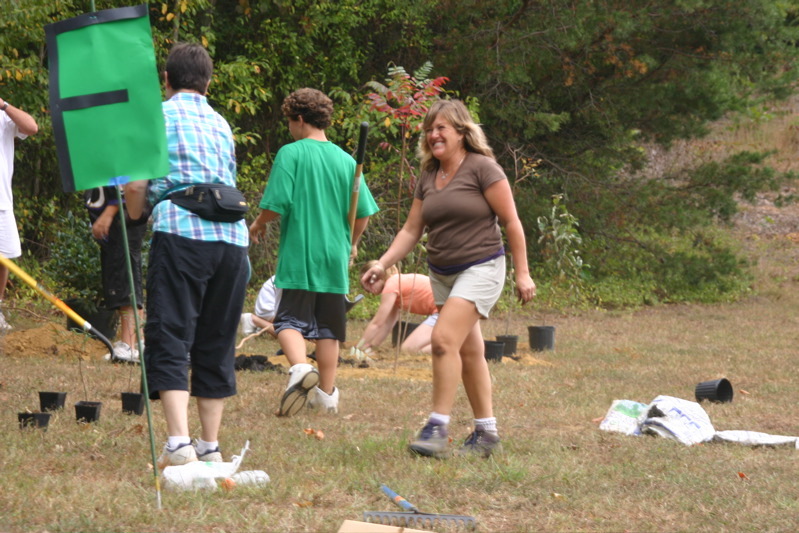 o On October 5, 2007, students from Chesapeake Middle School participated in an environmental education and planting day at the park. 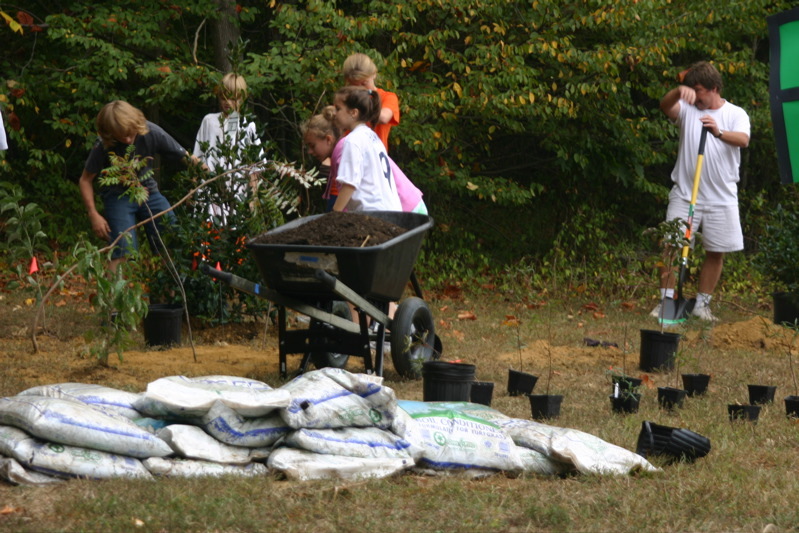 Nearly 100 eighth graders planted over 200 trees and shrubs, gathered 20 huge bags of trash from the park premises and participated in environmental games and activities. assistance in constructing these well-built boxes. design and erect an educational/informational kiosk at the park.